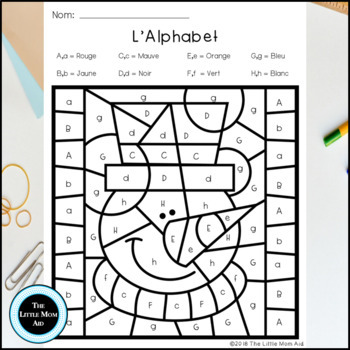 Do your students need a fun and engaging way to practice letter recognition? 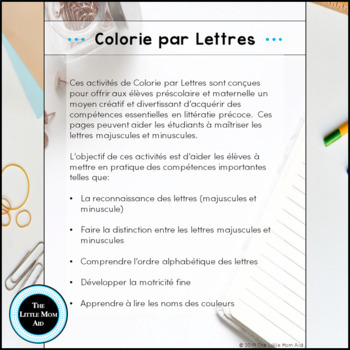 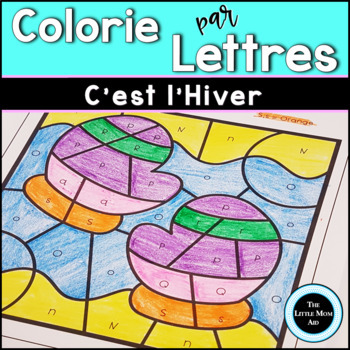 This Print and Go Coloriages Magiques Hiver l’Alphabet - Winter Color by Letter pack will give your students practice from A-Z. 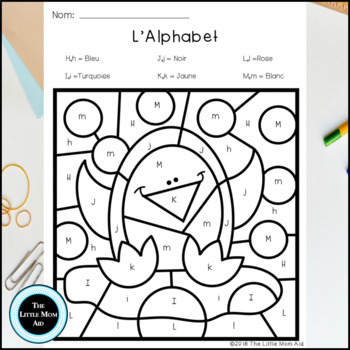 With this No Prep Winter pack students will develop their ability to identify their uppercase and lowercase letters.